No sign of the number one daughter this morning, despite claims last night of “I want to come for a walk with you tomorrow”. I did make quite a bit of noise making breakfast and sandwiches, but the distinct lack of life from the front bedroom was only exceeded by the distinct lack of movement. So sandwiches made, bags packed it was off again to the Neath Valley, and the continuation of the water theme over the past few weeks. We’re determined to finish off the waterfalls before moving on. Melincwrt Falls is up a small narrow sided valley and it marks a spectacular border to a small nature reserve. 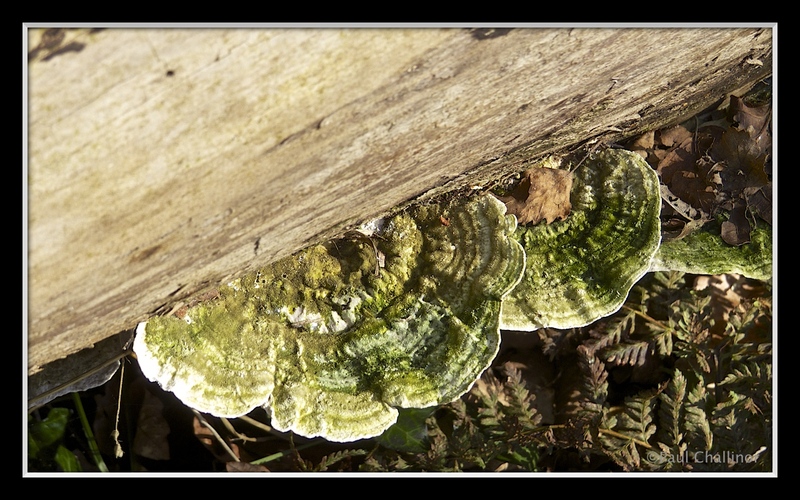 This is a short but beautiful walk through ancient oak woodland, with dippers and wagtails darting along the river banks, bobbing up and down on the rocks. This is perhaps my favourite of the waterfalls we’ve visited over the past few weeks. It’s not he highest, nor is it the widest, but here is something about the the cascade that speaks to me. 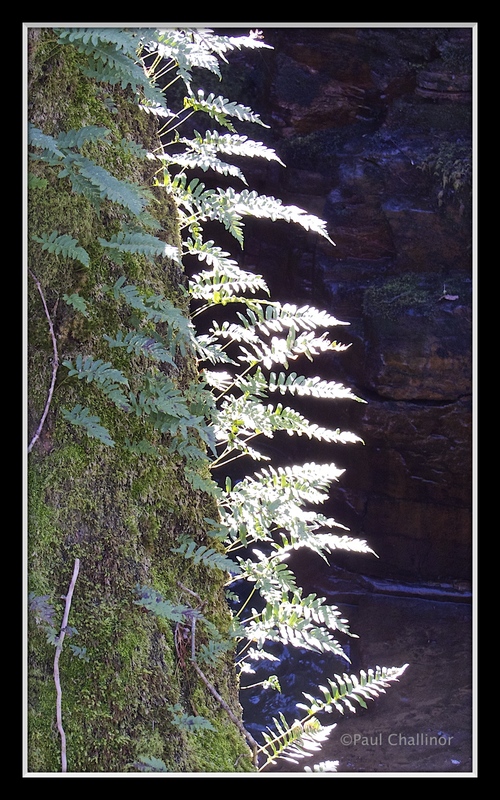 The shadowy valley is so damp that ferns are able to grow on the trunks of the oak trees. Above the head of the falls is an old welsh chapel. This has been built well above the village which is nestled down in the wider valley below. 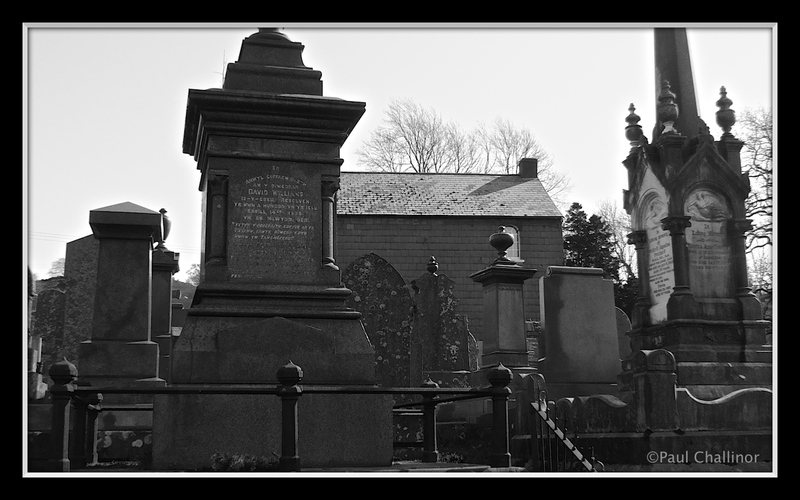 But a quick look at the surrounding grave yard it is clear that is was once a very prosperous chapel. It was built in 1799, and served the surrounding congregation made up of workers at the iron works and surrounding farms. Though today it looks quiet and lonely. It was then back to the car and the last of the major waterfalls in the area. But this is perhaps the most spectacular (still not my favourite though). 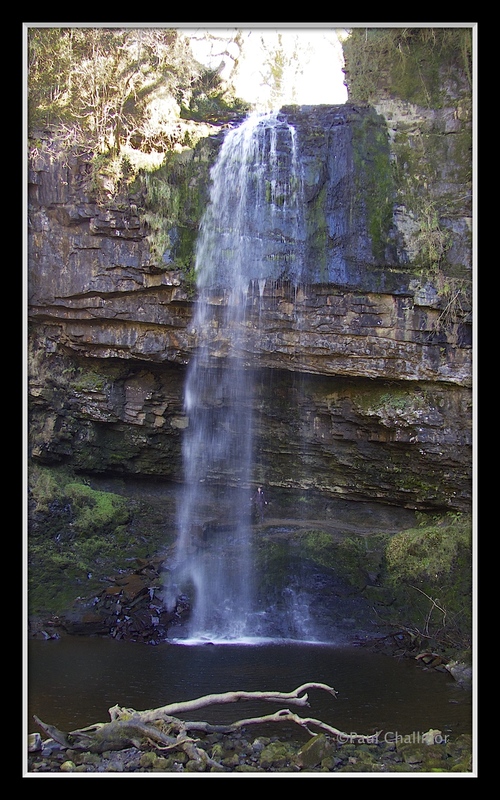 Henrhyd Falls is the highest waterfall in South Wales at over 90 feet tall. Though the volume of water cascading over the lip of the cliff has fallen in the past week, it is still a great sight. As we walked down the steep valley wall we were given tantalising views of the falls in the distance. But as we made the final approach the height became apparent. It is possible to walk behind the falls, and we couldn’t give this a miss. 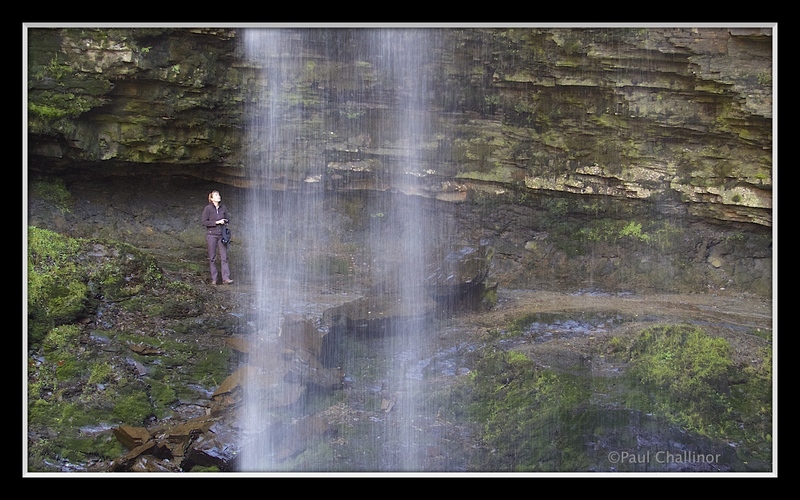 Karen suitably fortified with a cup of coffee, girded her loins and edged along the narrow path to stand in the overhang behind the water fall. 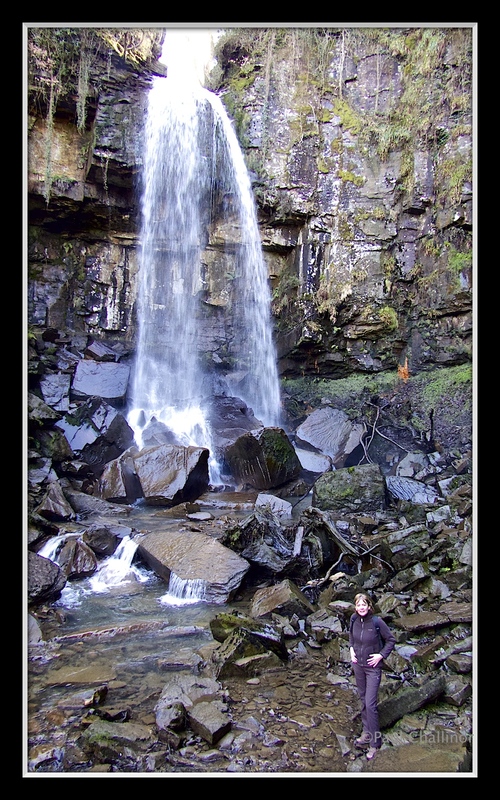 Henrhyd Falls – if you look closely you can see Karen. We then made our way via a leisurely drive to have a picnic lunch by the river in the shadow of Fan Llia. After last week when someone ate all the cherry tomatoes I kept a beady eye on Karen, and made it clear there was an equal number between us. I like it here, it’s a quite high valley splitting the hills of Fan Llia and Fan Dringeth. It’s the ideal spot to park before climbing both hills with give fantastic views of the Brecon Beacons. 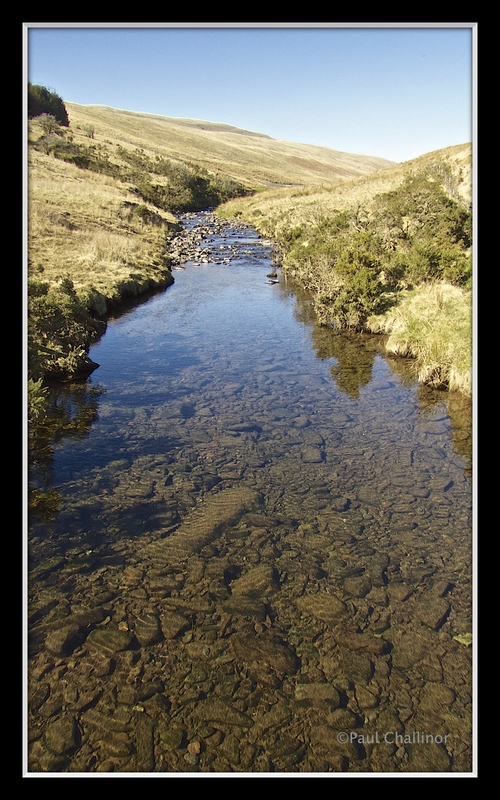 Afon Llia – A great place for a picnic. 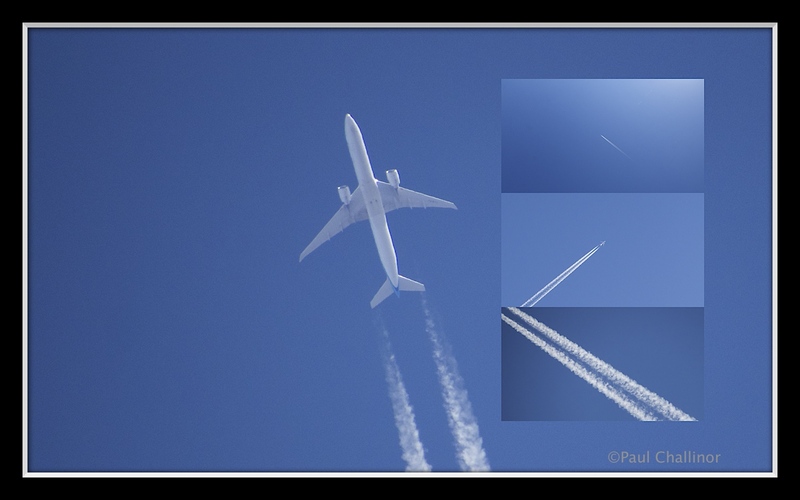 There wasn’t a cloud in the sky, and planes flying overhead were clearly visible making white trails over across the blue background. It is a whistful image today, as tomorrow I’ll be in a similar flying tin can one my way to Malaysia, but I would much prefer to stay at home. I’ll be up there for a look at those Dippers !